My son is getting a little bit obsessed with Minecraft. It's probably not the worst thing he could be doing with his time, it does seem to have some sort-of educational elements, but I needed to do the good-parent thing and limit his screen time, ideally without starting a war. 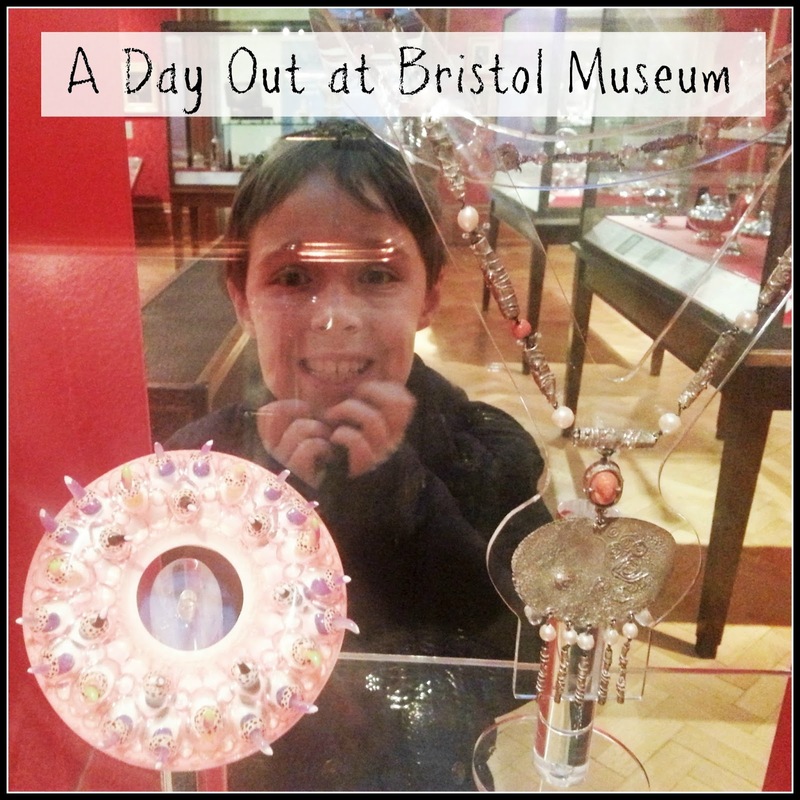 One of the more educational aspects of Minecraft is a sudden fascination with rocks and minerals, which gave me an idea, so I hatched a plan to get him away from the game and out of the house on a day out to Bristol Museum. 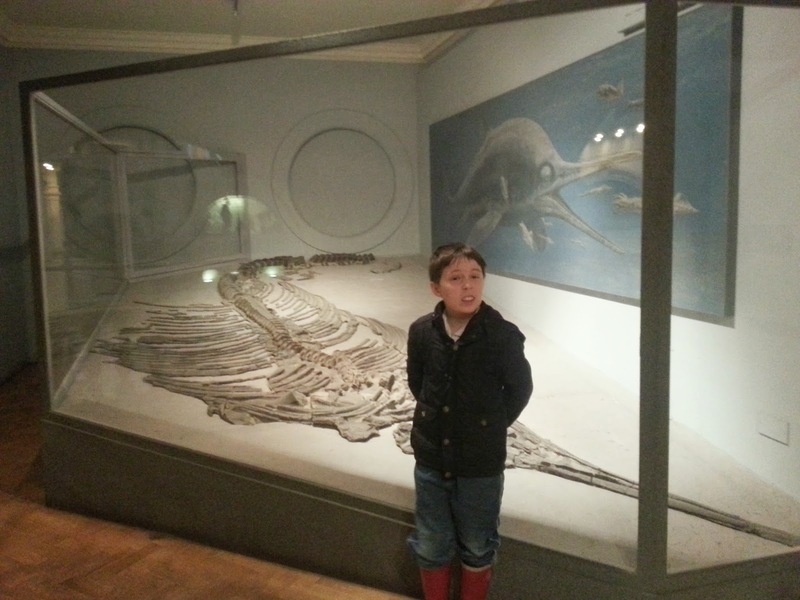 You see, amongst the dinosaur bones, roman artefacts and other exciting discoveries, Bristol Museum contains something that Minecraft fans will love. So, off we went to get the bus and here is another standard bus pic, every travel post should have one! Bristol Museum has some of the most amazing architecture that the city has to offer. 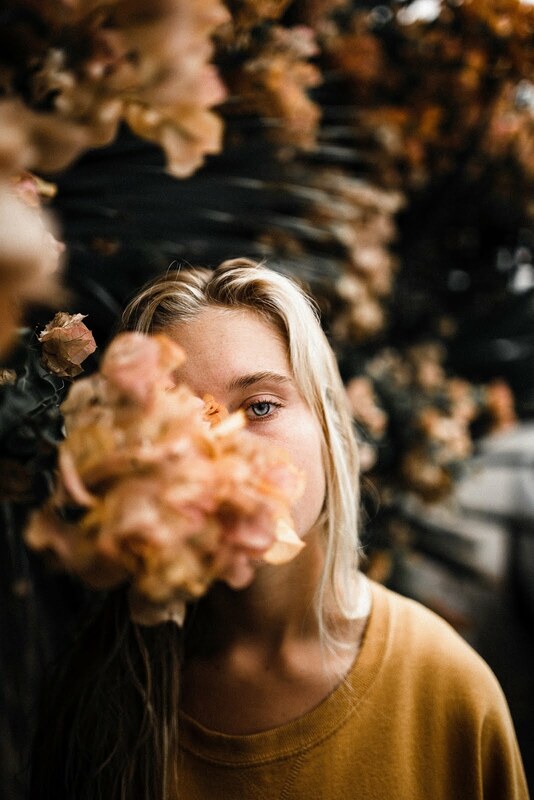 It's actually worth going just for that. The building is of Edwardian Baroque Architecture, which is just stunning. I did try to take a photograph (at the top of the post), but I couldn't get close to doing it any justice at all, so you will just have to come visit! The Wills Memorial Tower in this photo was built by Sir George Oatley and took ten years to complete in the early 1900s. It is one of the largest Gothic buildings to be built in England and is absolutely majestic. It's so huge, it's almost impossible to take in all its grandeur in just one visit. The good news, however, is that a visit to the museum is free, so you can always come back again. Inside, I noticed some improvements since I was there a few years ago. We were met by a member of the staff who was very friendly. 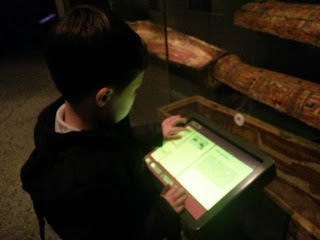 He explained that a lot of the Egypt exhibit had gone 'interactive', so we wandered inside for a look. There were tablets and computers with a wealth of searchable information, which L found fascinating. I think the concept of finding out for himself was particularly appealling. Like all boys, he was particularly keen on the gory details of mummification! I could bore you with photos for hours, but it was dark and we weren't allowed to use flash, so they won't look anywhere near as amazing as they did on the day. The colours are surprisingly vivid for artifacts of such an age. L certainly had lots to tell his teacher by the time we left this section. We spent a bit of time in the China exhibit, where there were some lovely examples of Ming pottery. I was really flagging by this time, so I can't remember too many details. Thankfully, there was a lovely soft bench next to a strategically placed colouring table, so I was reassured that I was not the first person to suffer this fate, as I observed L drawing Chinese dragons for a little while. I genuinely could go on for hours about the glass, the art, the natural history, and most importantly the gigantic biscuits, but everyone knows how much my posts would resemble toilet roll if I said everything I wanted to. Consequently, I shall shut up now, and leave the last word to L, who manages to sum it all up in a short video! 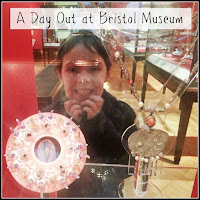 Have a look at our other Bristol attractions for children! Now that is thoughtful of them, a soft and comfortable parent seat in kids corner. Your photo of the building was good, except the white van but I am pretty certain that's not your vehicle which means it's a perfect photo. Oh yes, like an oasis in the desert! The seat, not the van, lol! The van was not mine, you're right. Unfortunately, it's a very busy road, so one van was as good as it got! the building itself is beautiful! i want to go to bristol one day. aw just watched the vlog. bless him! 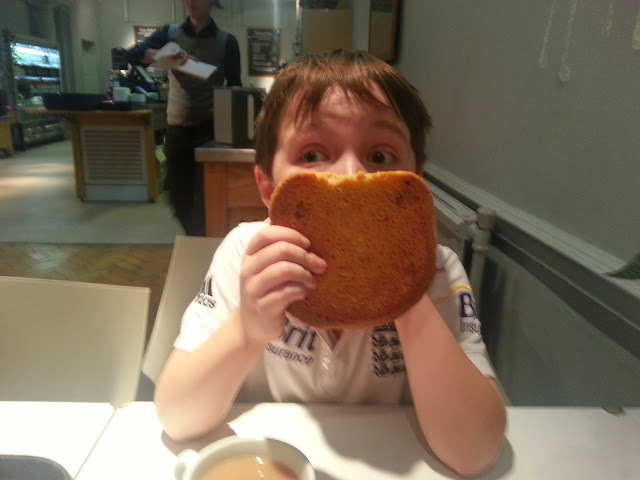 sounds like he really enjoyed it and learnt lots! 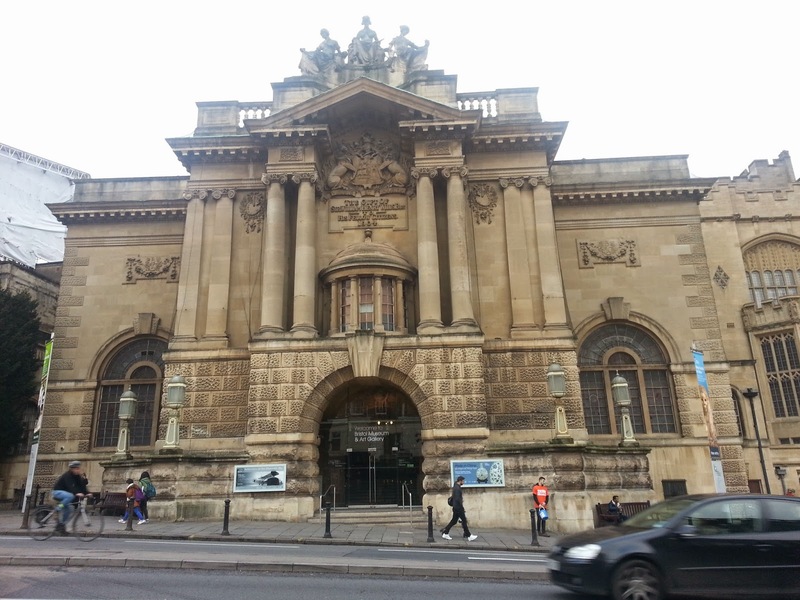 Do you know I have never been to the Bristol museum! Looks like Luke enjoyed it. It looks fantastic, we've never visited Bristol with the family but I will definitely be remembering it if we are there, my children would love it. What a great day out, I would think that my nephew would love it, especially the Egyptian exhibit as he is getting increasingly fascinated by archaeology.